Names on the Milroy Monument in Rensselaer, Ind. List maintained by Lanewood.com, award-winning Jasper County Genealogy website. 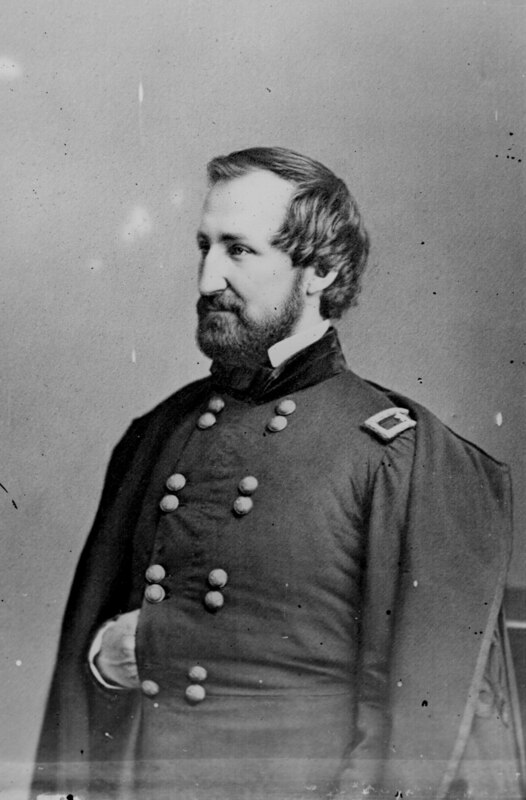 Source: U.S. War Department, The War of the Rebellion: a Compilation of the Official Records of the Union and Confederate Armies, U.S. Government Printing Office, 1880–1901. 69. 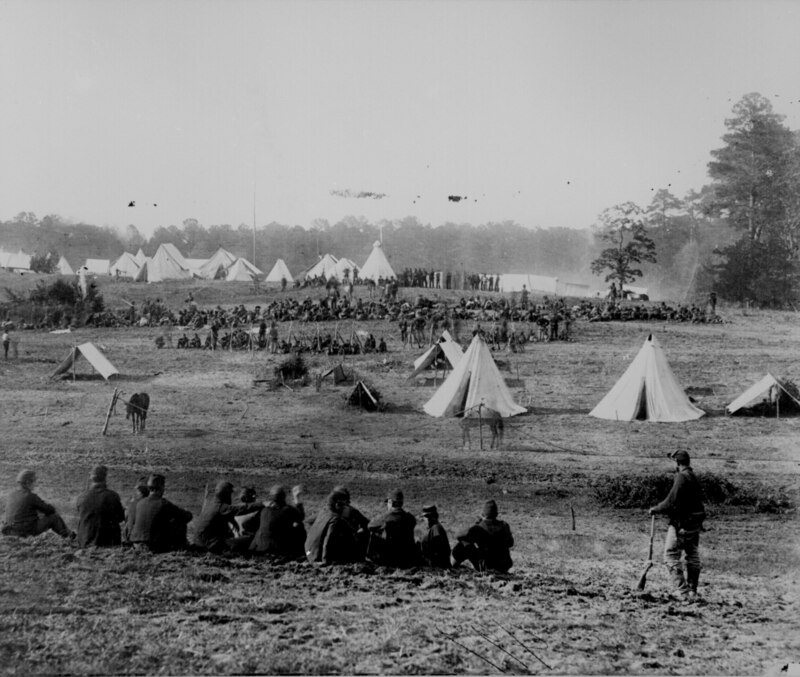 Confederate prisoners captured in the Shenandoah Valley being guarded in a Union camp, May 1862. 111-B-497. 88. 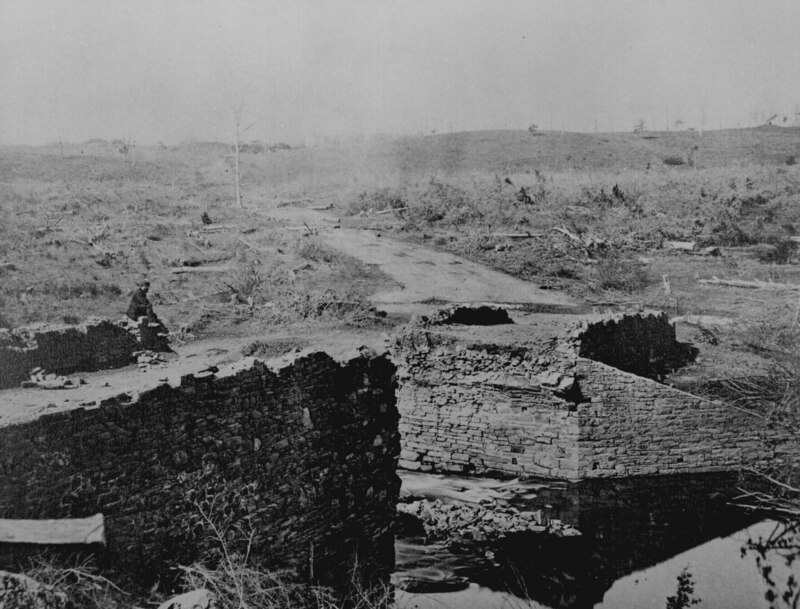 Ruins of Stone Bridge, Bull Run, Va., March 1862. 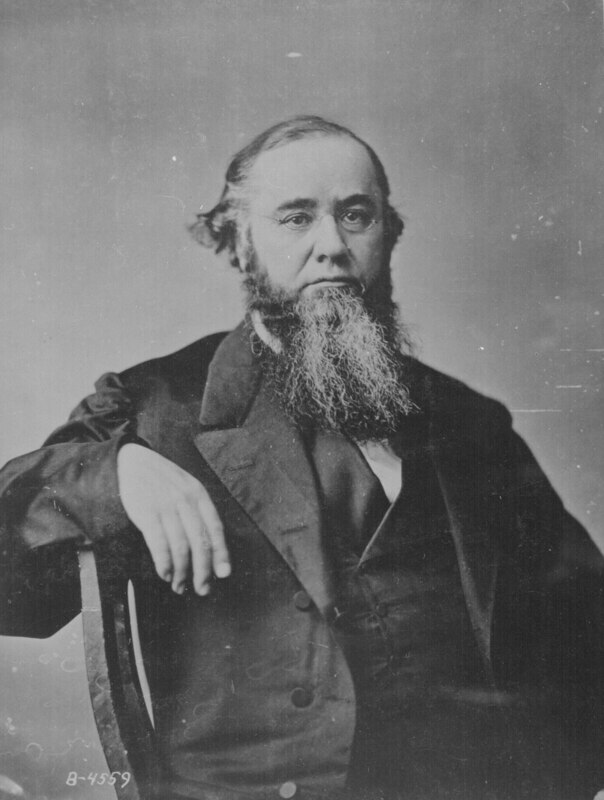 Photographed by George N. Barnard and James F. Gibson. 165-SB-7. 165. 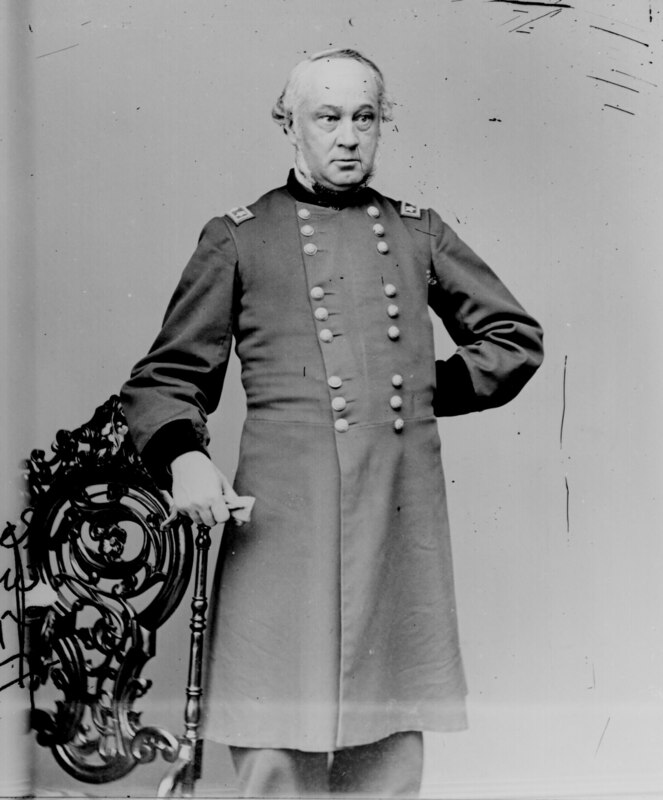 Halleck, Maj. Gen. Henry W. ("Old Brains"); three- quarter-length, standing. 111-B-2541. 168. 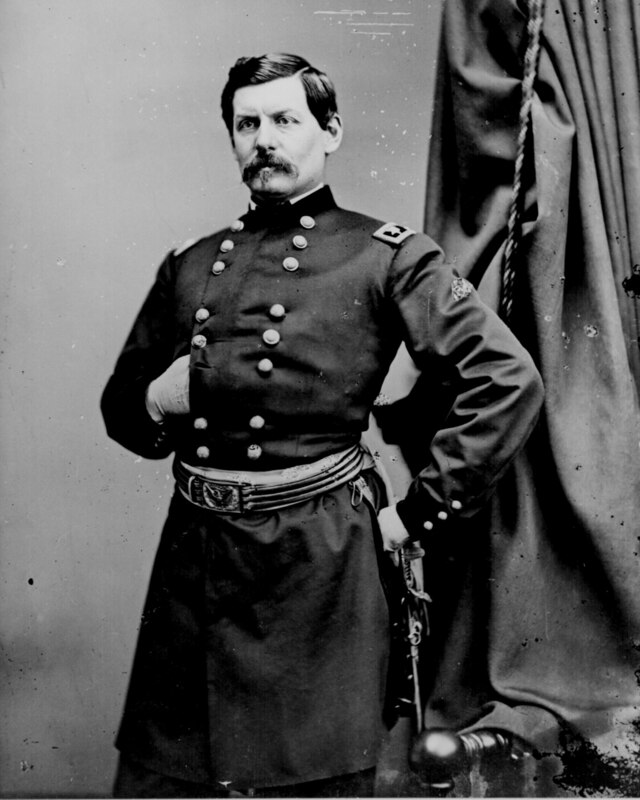 McClellan, Maj. Gen. George B.; three-quarter-length, standing. 111-B-4624. 171. Pope, Brig. 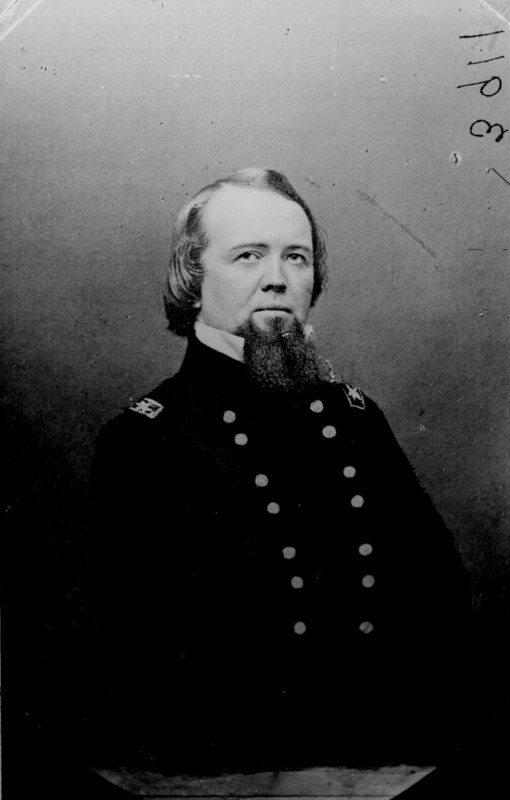 Gen. John; half-length. 111-B-3569.